All images courtesy of Fuell. If there is one thing that Erik Buell has shown over the years, it’s that he can’t be kept down for long. Decades ago, while working as a motorcycle mechanic by day and an engineering student by night, he still managed to get his time in at the track, going so far as to set the fastest qualifying time as a rookie at the Daytona 200 in the Seventies — while he was still a teenager. Since then, he has started several iterations of motorcycle companies bearing his name, an uphill battle since day one. 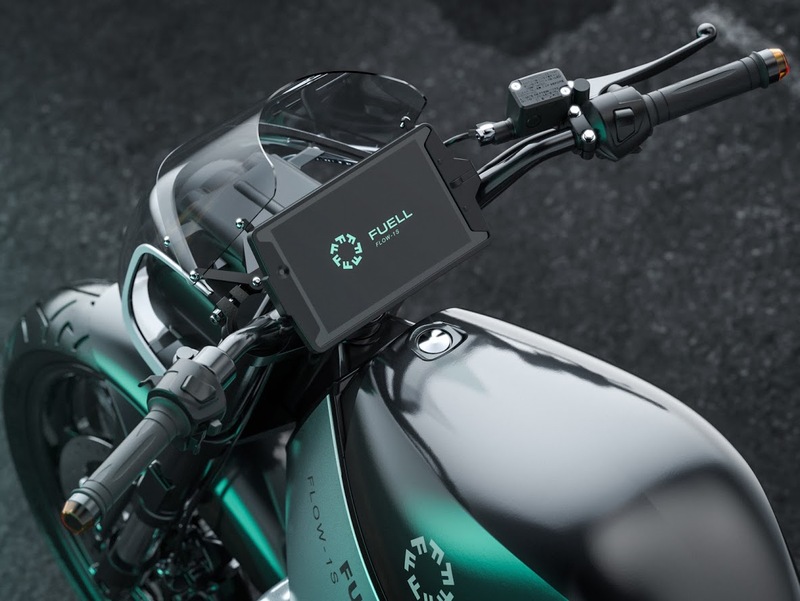 Though his collaboration with his former employer, Harley-Davidson — when his operation was known as Buell Motorcycle Company — is now almost a decade past, and the subsequent Erik Buell Racing part of a liquidator somehow producing a tiny amount of bespoke motorcycles, Buell is back again with Fuell, a new maker of electric bikes and motorcycles. Billing itself as “the new urban mobility brand that brings back the pleasure of city riding,” Fuell is a collaboration between one of America’s most innovative engineers and two successful Frenchmen who also have high-performance vehicle construction experience on their resumes. 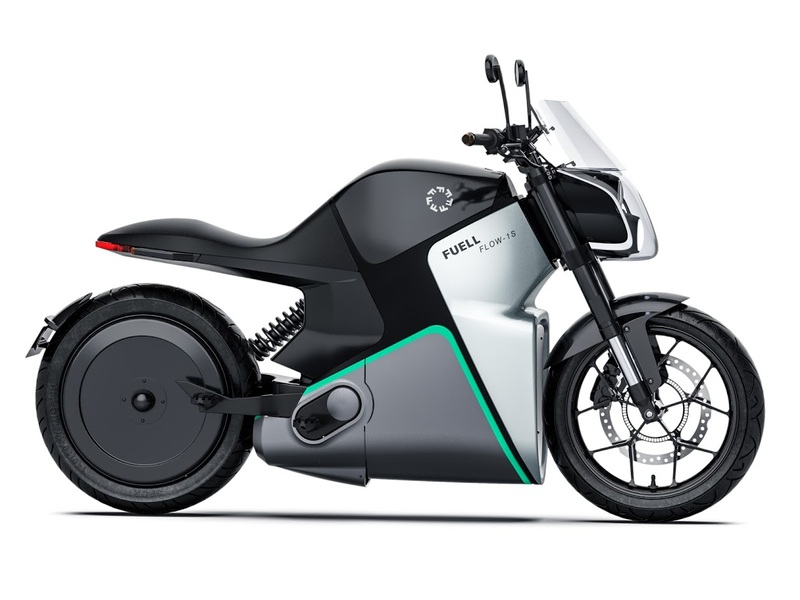 Fuell will introduce two electric models, both intended for urban use, one a motorcycle and the other an electrified bicycle. 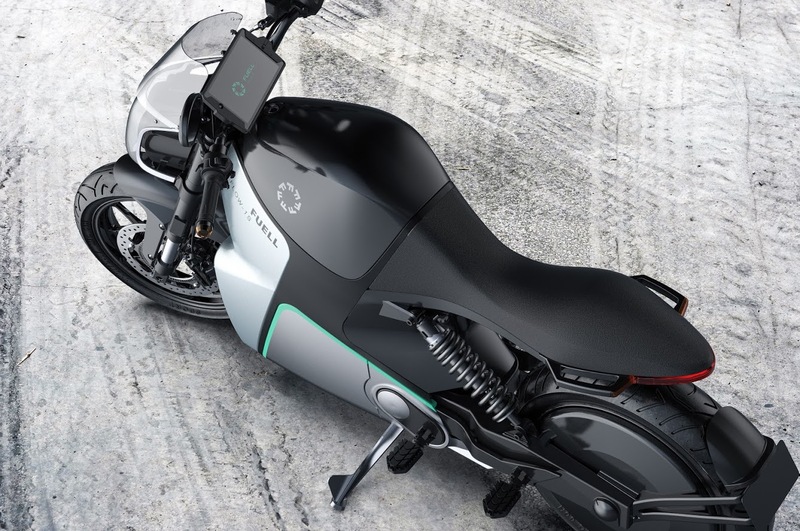 The Flow motorcycle will be available in two power output levels: 11 kW (about 15 horsepower) and 35 kW (about 47 horsepower), the former likely to get by on scooter regulations while the latter will require full motorcycle licensing, including helmet-use laws where applicable. Presumably following Buell’s pioneering work in mass centralization low in the frame (underslung exhaust, frame doubling as fuel tank, oil reservoir in the swingarm, etc. 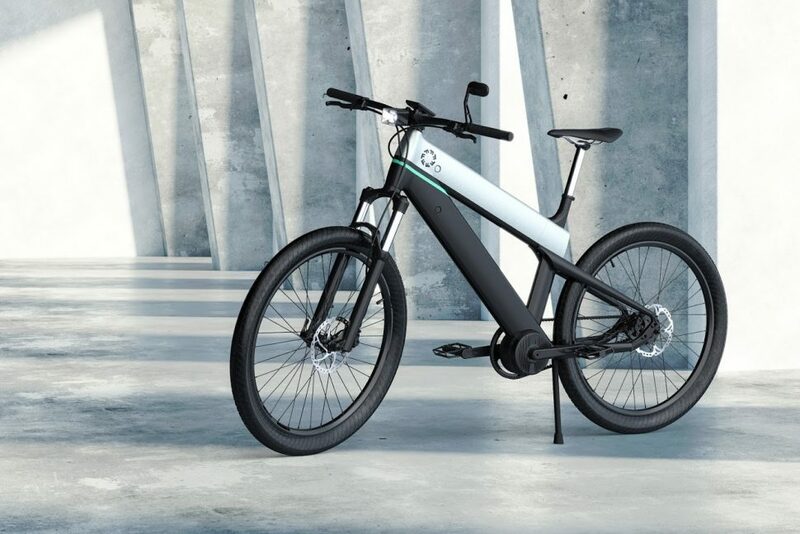 ), the Flow will have its proprietary motor mounted in the rear wheel, obviating the need for any transmission, chain, belt, or other indirect drive. 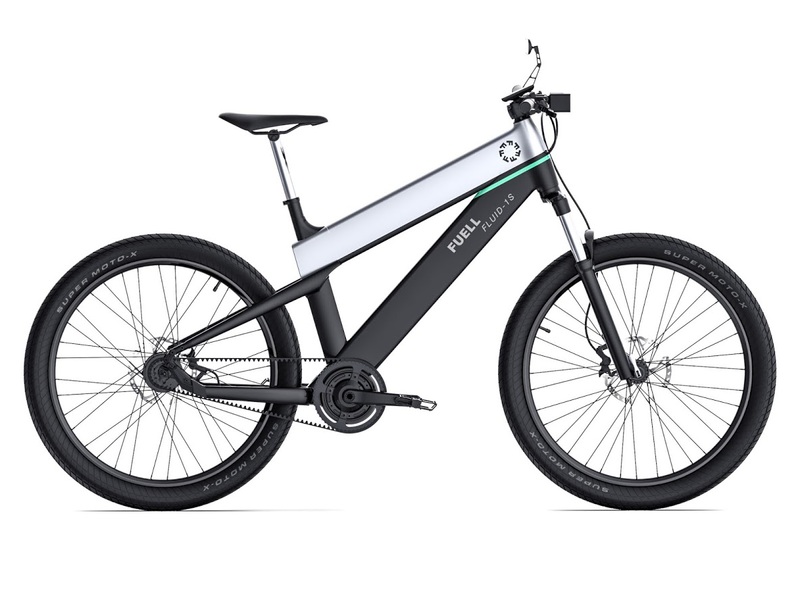 Fuell expects its Fluid bicycle to have a range of up to 125 miles, thanks to removable batteries with a total of 1,000 Wh of storage. The Fluid’s electric motor will be rated at 100 Newton-meters, approximately 74 lb-ft of torque. 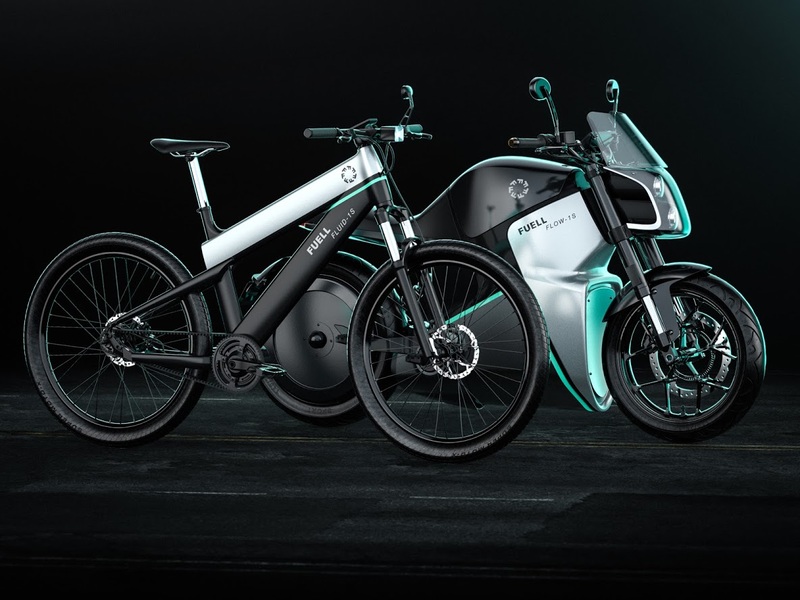 Fuell will release two versions of the Fluid, one to meet Pedelec regulations with a maximum speed of 20 mph and an S-Pedelec version with a maximum speed of 28 mph. S-Pedelec vehicles are subject to helmet and insurance regulations in most states. High-tech materials and sleek, futuristic designs appear to be part and parcel of both models, but both still have two rubber tires, a throttle at the wrist, a front fork with suspension built in, disc brakes, and some pretty sleek lines. Like Erik Buell, Frédéric Vasseur has a racing background, but it was honed on four wheels, not two, and at the highest levels. Current team principal and CEO of Alfa Romeo Racing (the Formula One team formerly known as Sauber) and owner of Spark Racing Technology (the sole provider of chassis to the ever-expanding Formula E racing series), Vasseur also helmed championship-winning teams in Formula 3 and GP2, both top-level feeder series for F1. Francois-Xavier Terny is billed as a “transatlantic entrepreneur” who found great success as an expert in supply chain management and cost optimization, and later working in private equity out of a family office based in New York. In 2013, he cofounded Vanguard motorcycles, based in Brooklyn. A quick search of Terny also yields some interesting sports car racing results, including two wins in the French GT championship in 2005 behind the wheel of a Porsche 996 GT3 Cup car. 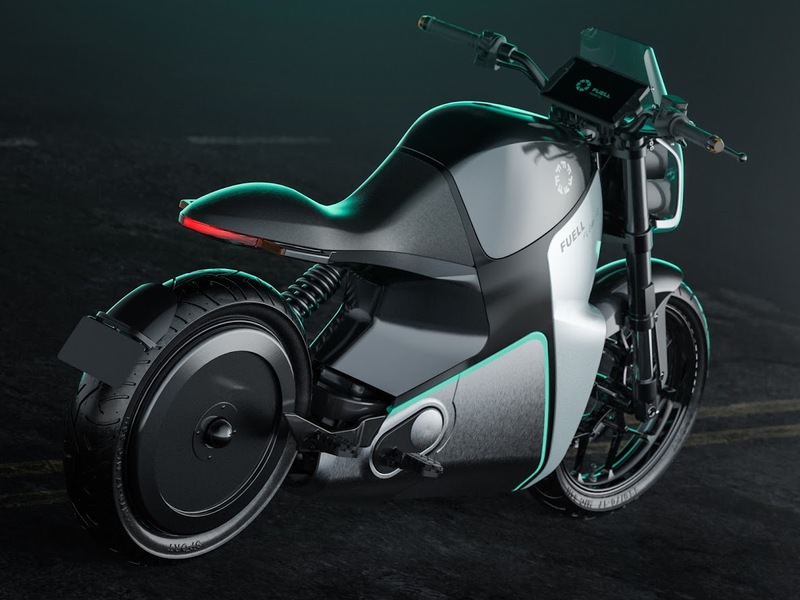 Though it appears Vanguard has delivered none of its V-twin-powered exotic bikes, about a year ago the three partners announced a company to build electric motorcycles, using the working name of VanguardSpark. Those plans have solidified into Fuell. In the announcement, Buell carries the title CTO and Terny CEO. Vasseur’s short bio includes no title. 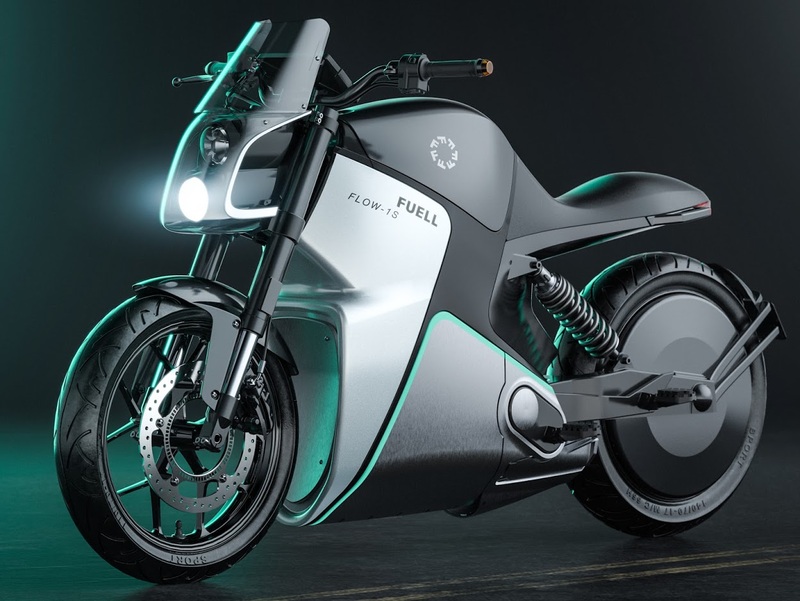 Fuell currently plans to deliver the first Fluid bikes this year with prices starting at $3,295, and the first Flow motorcycles in 2021, with a planned entry price of $10,995, which seriously undercuts the competition from Harley-Davidson which is planning to introduce its first electric motorcycle, the LiveWire, this summer at $29,799. Of course, no modern mobility startup is complete without a pitch to a fundamental change in what we think of as “owning” a vehicle. Fuell promises “financing options that favor usage over ownership (credit, leasing, battery leasing).” And, again, in this world of the smartphone being our most prized possession and “tech” ruling all, Fuell promises an “upgradeable” experience, noting specifically the battery, motor-driven wheel, and charger. 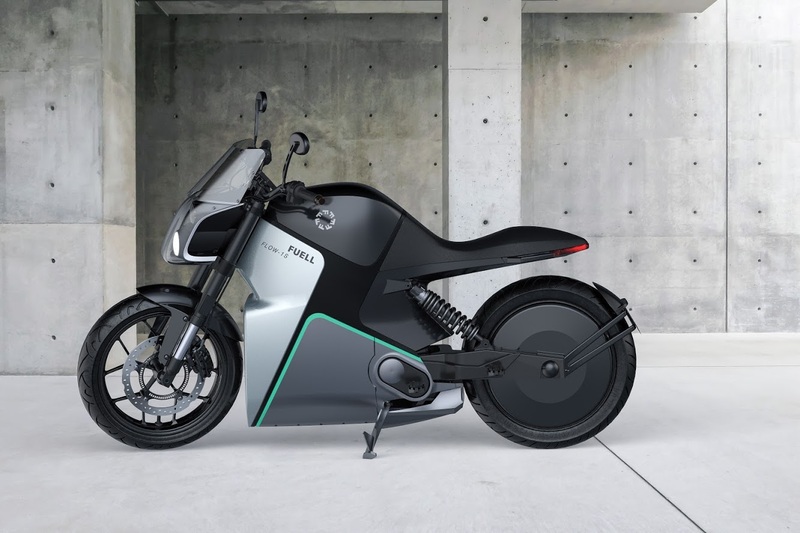 According to its press release, Fuell “offers e-vehicles designed around the pleasure of urban riding, offering riders a whole new experience of the city. Fuell also offers digital services around mobility for an enriched experience.” We get it, nothing new can exist without an app. At the very least, Fuell’s partners have a pretty good understanding and respect for driving and riding high-performance vehicles. Let’s hope that rubs off on its products.